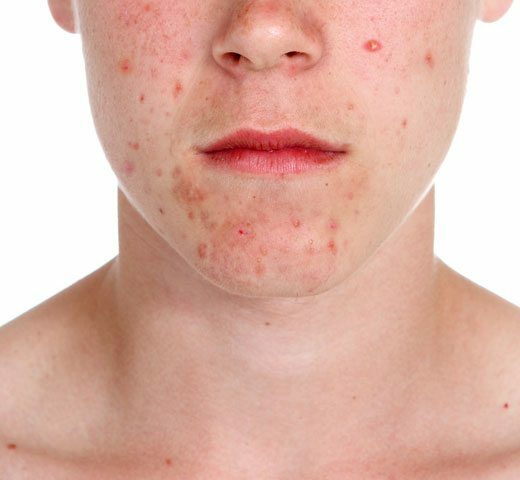 Acne is an extremely common skin concern that affects people of all ages & skin types. In addition to more conventional treatments, such as topical & oral prescriptions, we also offer a variety of device-based procedures that can help further. Laser or light based devices may provide a much needed solution to those who aren’t getting good results from their existing treatment regimen. Acne can be terribly frustrating for those who suffer with it and thousands of dollars are spent on looking for a product that works. In reality, there’s no “one size fits all” treatment; the plan has to be tailored to the person. At DLVSC, our team of dermatology experts work with you to create one that fits your unique skin & lifestyle.